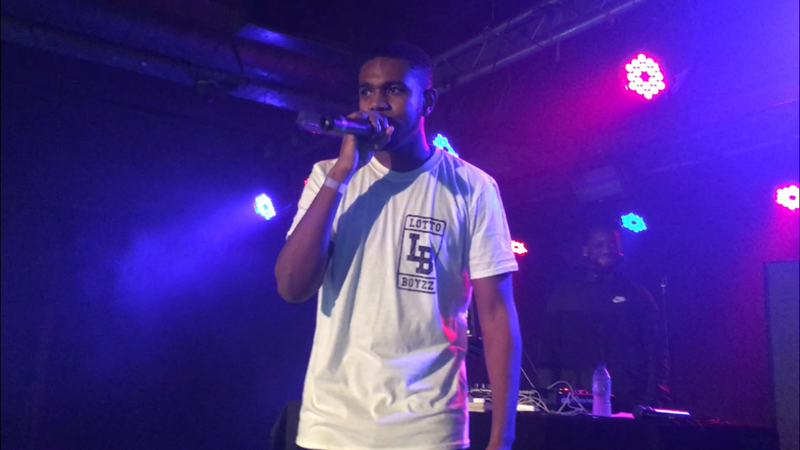 Lotto Boyzz (also known as Ash and Lucas) performed at their sold-out gig at Sound Control in Manchester. Victoria Jane caught up with them before they performed to talk about their new ‘Afrobbean’ EP, their journey so far, and what’s to come for them in 2018. They also play a game to test how well they really know each other. 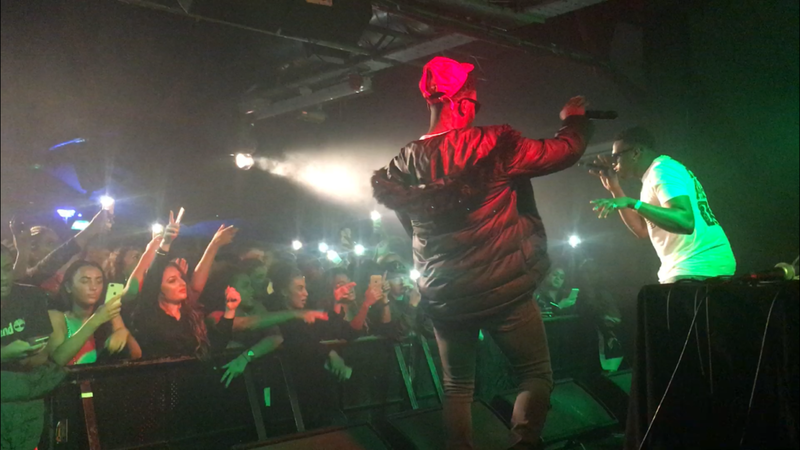 Lotto Boyzz gave an incredible performance for their Manchester gig. Having completely sold-out their UK tour they were really looking forward to performing in Manchester. 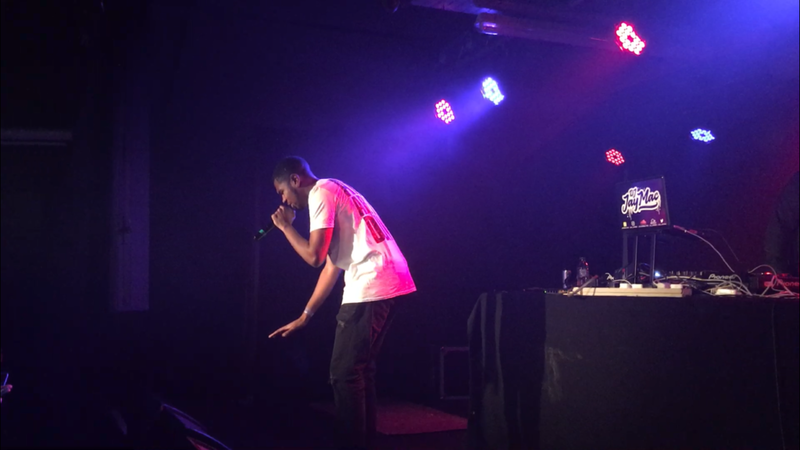 The Birmingham duo were supported by Ramz, Afro B, and DJ P Montana. 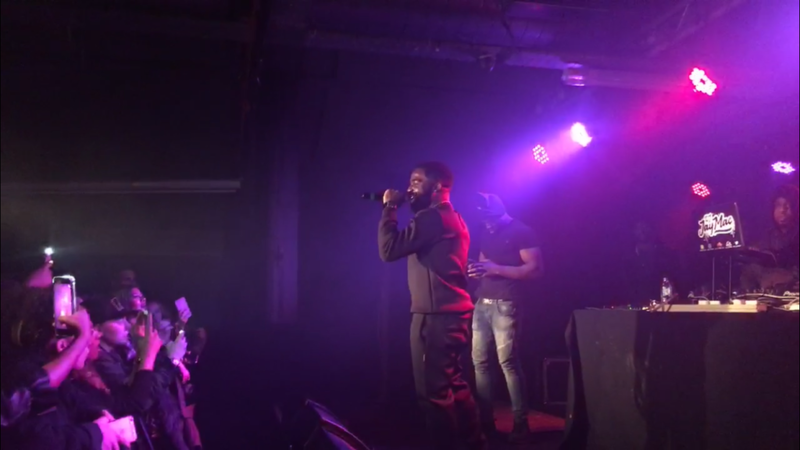 All three talented acts warmed up the crowd for LottoBoyzz, getting them hyped with tracks such as ‘Barking’ by Ramz, and Afro B’s ‘Juice & Power’. Lotto Boyzz kicked off their set by performing their 2016 hit single ‘Bad Gyal’. Dancing and vibing on stage; the packed venue came alive when the crowd heard Lucas & Ash start to sing. “Lucas what’s my favourite food?” Ash asked… Lucas answered, “Plantain and Dumplin”. The fans went wild screaming when Lucas said these three words, as they brought P Montana out to perform their song ‘Plantain and Dumplin”. 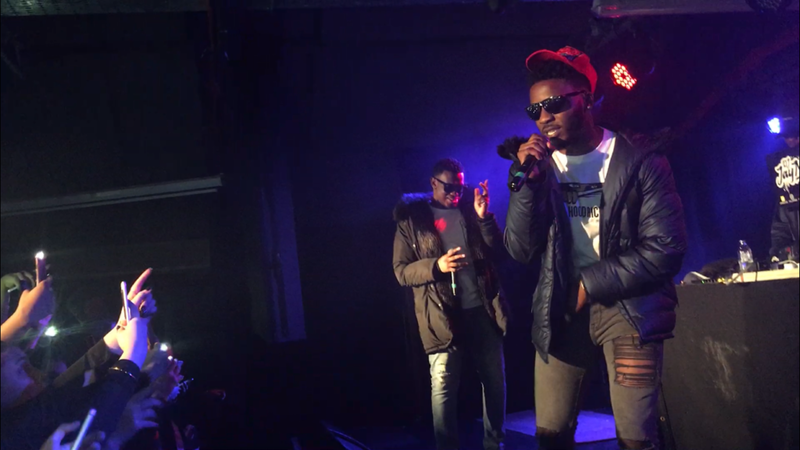 The duo had a huge amount of energy that was clearly felt by their fans, who were jumping, filming, screaming, and singing to songs such as ‘Facetime Me’ and ‘Unfinished Business’, from their new ‘Afrobbean’ EP. “Everybody wanna swing my way, ‘Cos they heard I got a banger” as Ash sang these lyrics acapella the audience sang along, fans screaming and filming with their phones as the boys performed their renowned single ‘No Don’. Lotto Boyzz did not fail to deliver as this song was that good that it was reloaded three times. During the first performance of ‘No Don’, Ash and Lucas took audience engagement to another level as they got inside the crowd and joined in a mosh pit with fans. Back on stage, they reloaded the track for a dancehall twist. Lastly the popular song was reloaded for a house music remix, which sent the fans wild as they created another huge moshpit. Having emerged back in 2016 with a blend of Afrobeats and Caribbean Dancehall influence. Lucas & Ash combine elements of Rap, Bashment, and Afrobeats; the duo has become a huge part of the UK’s growing music scene and will continue to grow… We’re expecting big things in 2018!